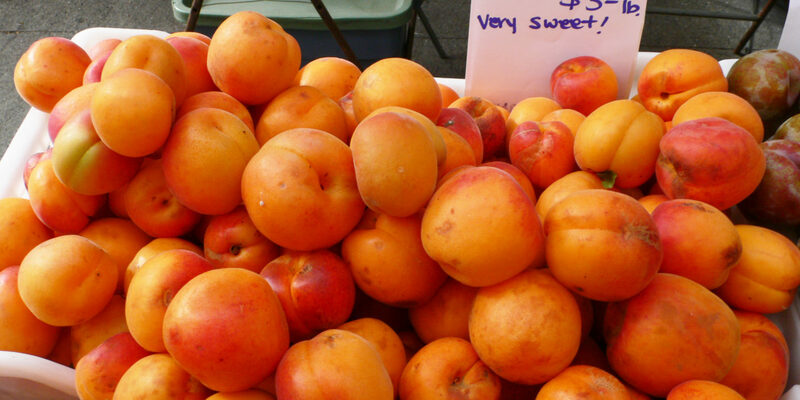 If you’ve never heard of the aprium fruit before, don’t worry, you’re certainly not alone! Apriums aren’t easily found in grocery stores, nor are they very popular, but they ARE delicious! 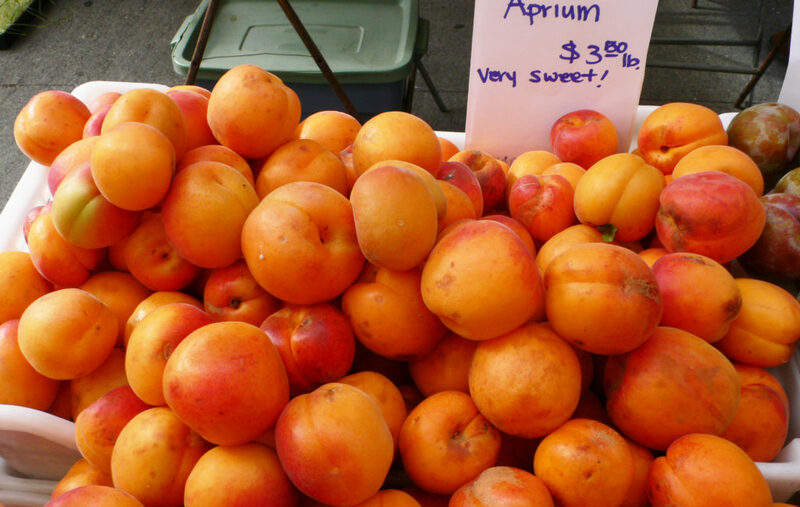 Apriums are actually a hybrid cross between plums and apricots…hence their hybrid names! Today we’ll show you how to grow apriums, care for them, and harvest them as well! Apriums have bright orange skin with a little bit of fuzz on them and the interior is orange with a large pit, much like an apricot. They’ll grow to about 18 feet tall, and WILL need another aprium or apricot tree to pollinate. These fruits require warm springs and summers for harvest, but they do need about 600 chilling hours with temperatures below 45F (6C), which are necessary for the tree to become dormant. Place the tree in full to partial sun and make sure that you have well draining soil that is rich in organic matter. Keep the area surrounding the tree free of weeds. Water once a week and regularly prune the tree to control over growth. Apriums can be harvested when they’re not quite ripe because they will ripen in a paper bag at room temperature. 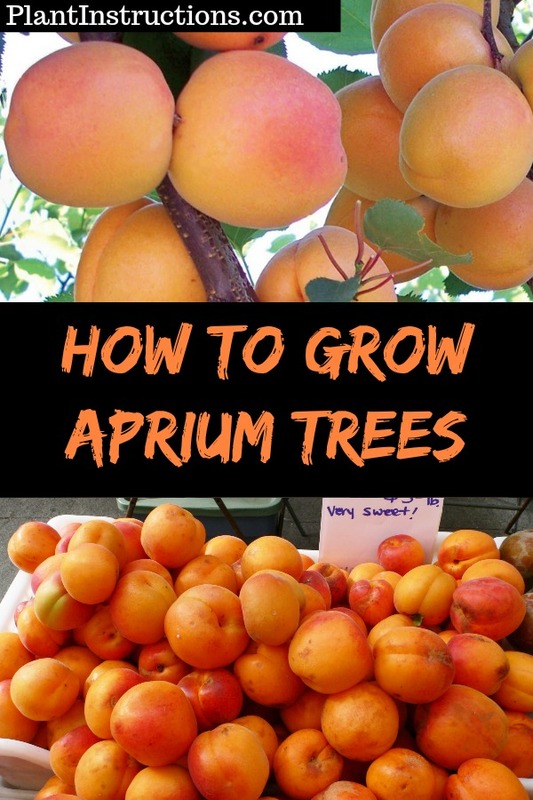 As long as you have another aprium or apricot tree to pollinate, aprium fruit really aren’t that hard to grow! So now that you know how to grow apriums, it’s time to roll up your sleeves and get to planting! How to Grow Apriums was last modified: April 5th, 2018 by Aniela M.
Harvesting Berries: When is the Best Time to Pick Berries?